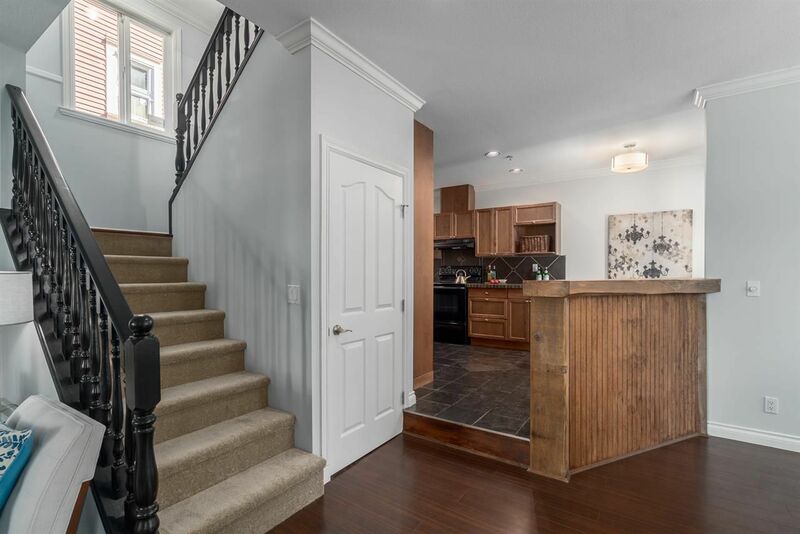 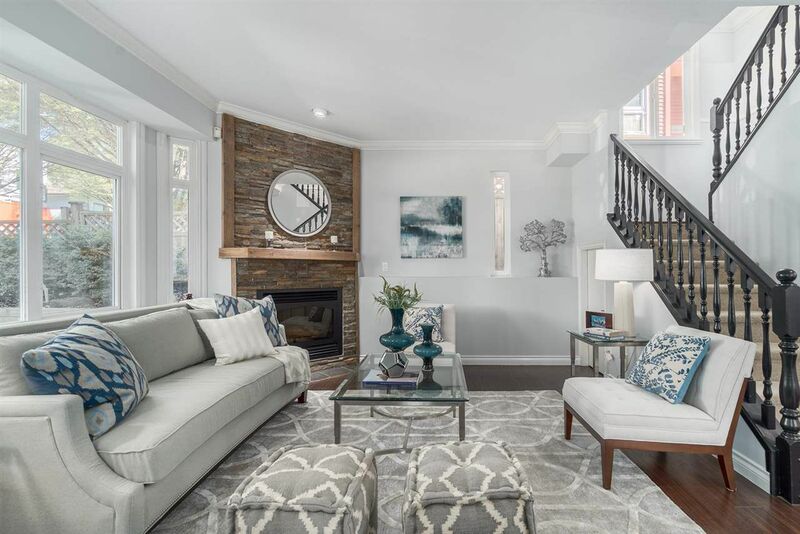 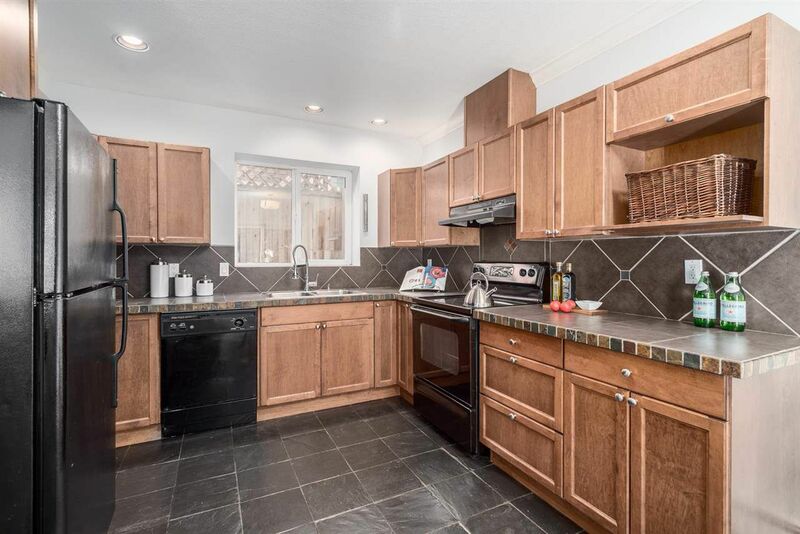 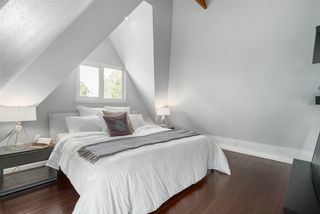 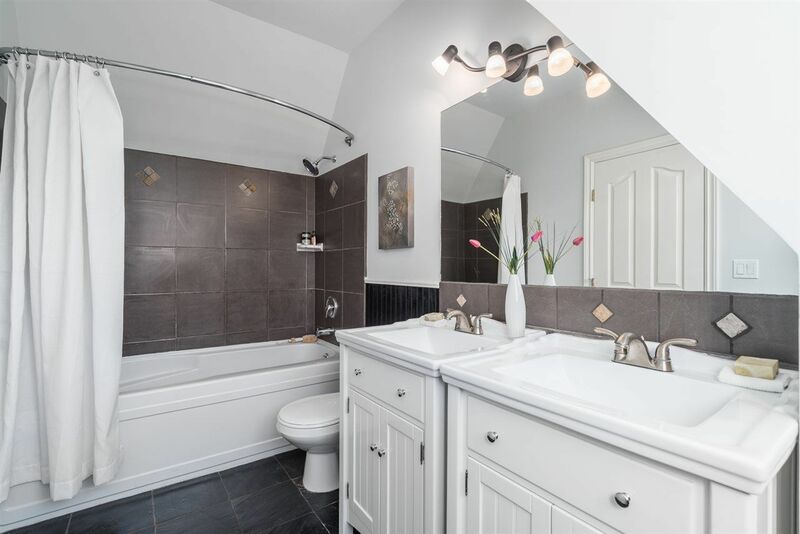 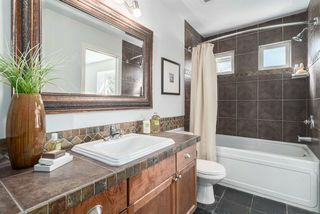 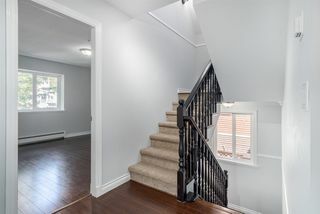 Almost 2000 sq ft four bedroom Half-Duplex fully renovated and move in ready! 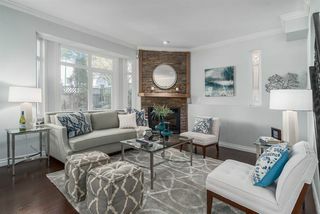 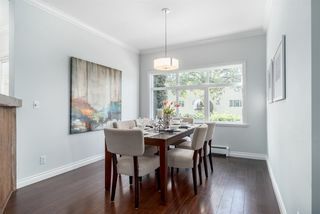 Home feels like a house with spacious living room complete with corner gas fireplace, separate formal and casual dining and large gourmet kitchen. 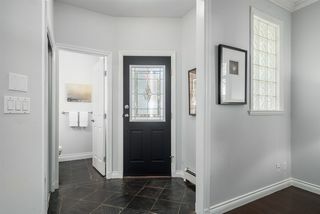 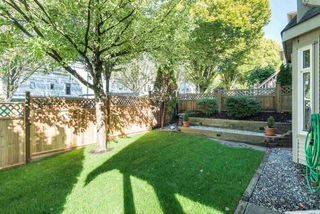 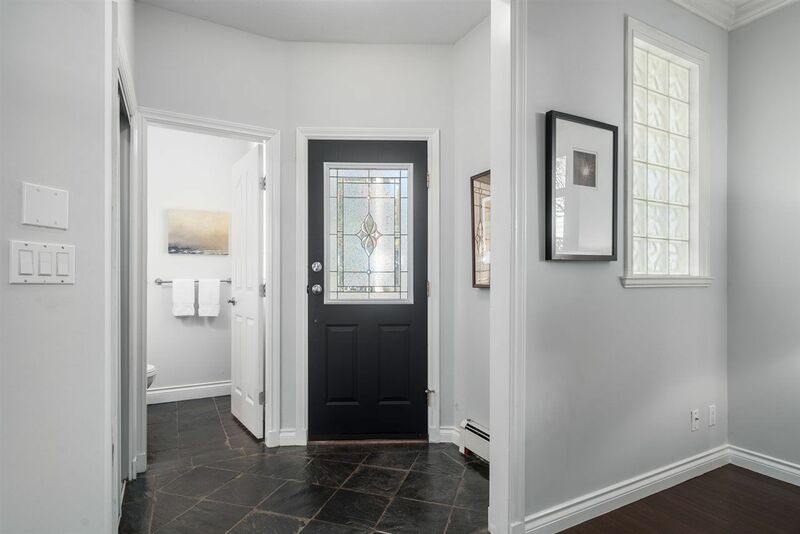 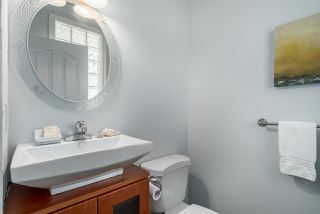 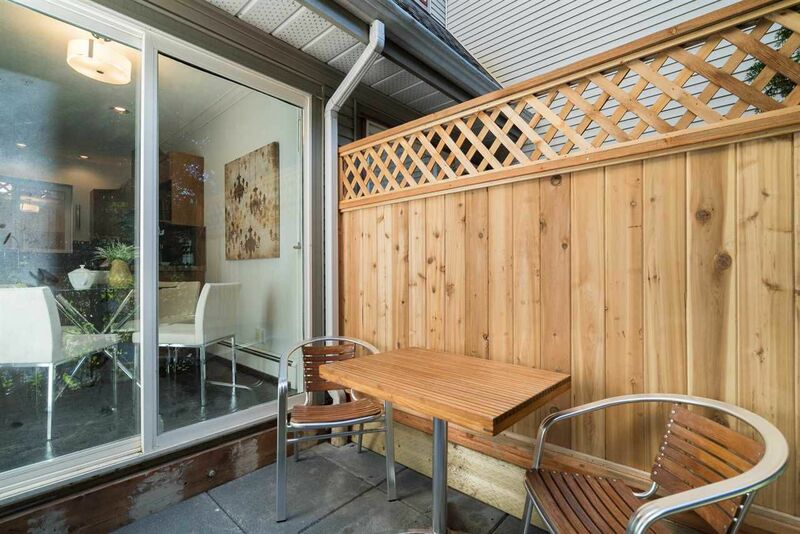 Main floor also features Powder room, patio off the kitchen and fully landscaped and fenced side yard. 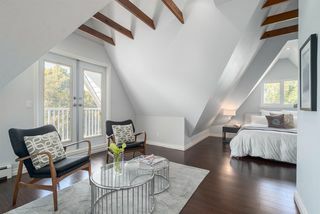 Three extra large bedrooms and a full bath are found in the second floor and a private master with sitting area, walk in closet, ensuite and and balcony are on the top floor. 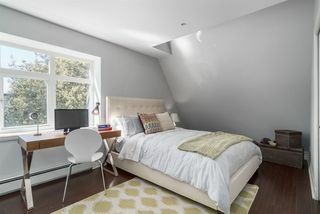 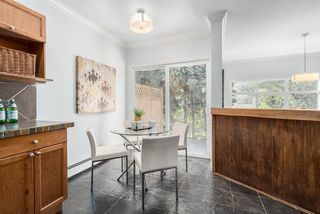 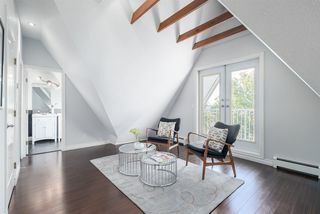 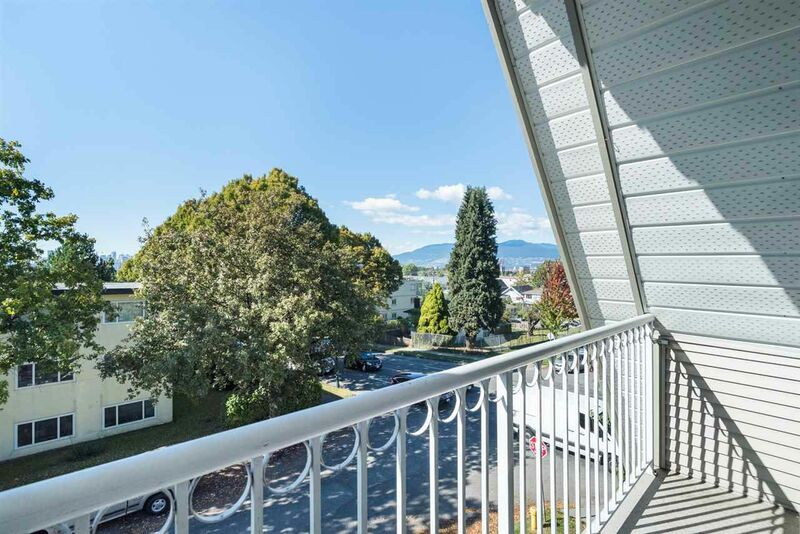 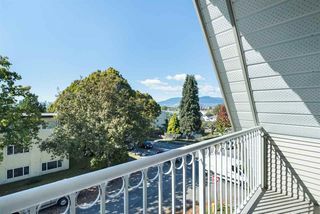 This prime location is only a few minutes west to downtown and 3 blocks east to trendy commercial drive and all the eateries, entertainment and boutiques it has to offer. 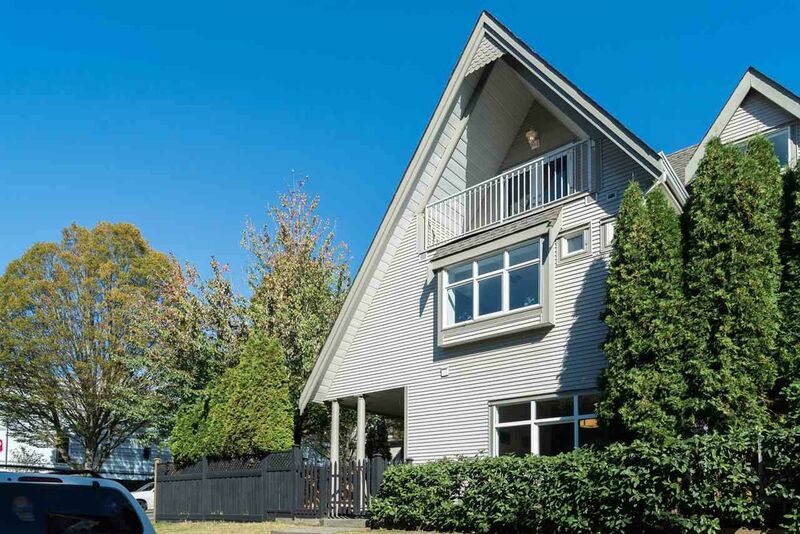 Scoring a 93 on walking score and a 94 for biking this is one of the city's most walkable/bikeable neighbourhoods. 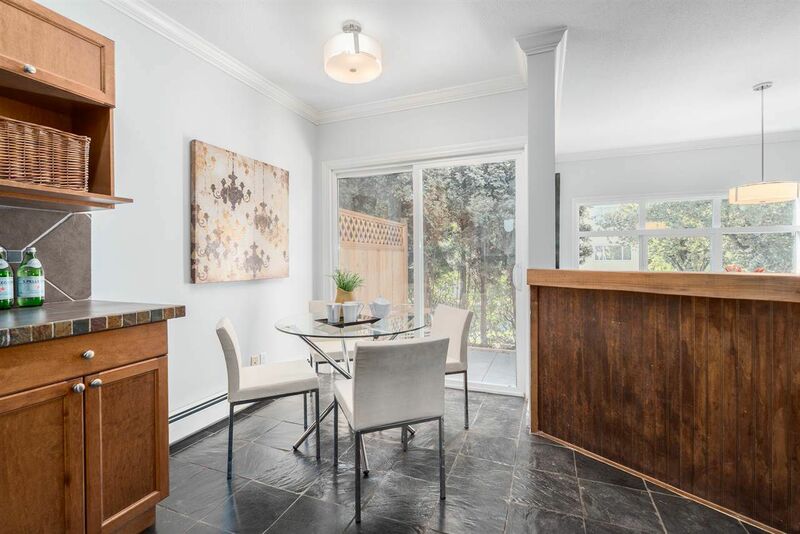 For more information on this property or other Commercial Drive/Victoria Drive/Trout Lake area homes contact Kyle at 778.847.3325 (kyle@kyleroman.com).